We can define a wallpaper as the image that is used in personal computers, tablets and communication devices, and it appears when we turn on these tools. 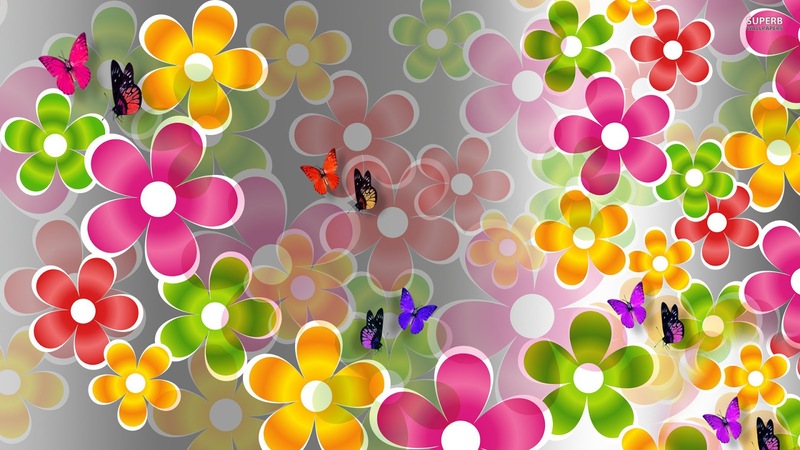 In this post we present a selection of wallpapers with butterflies of different shapes, sizes and colors. 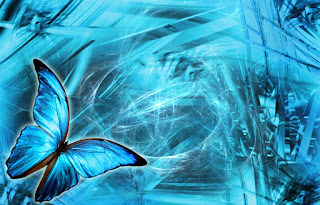 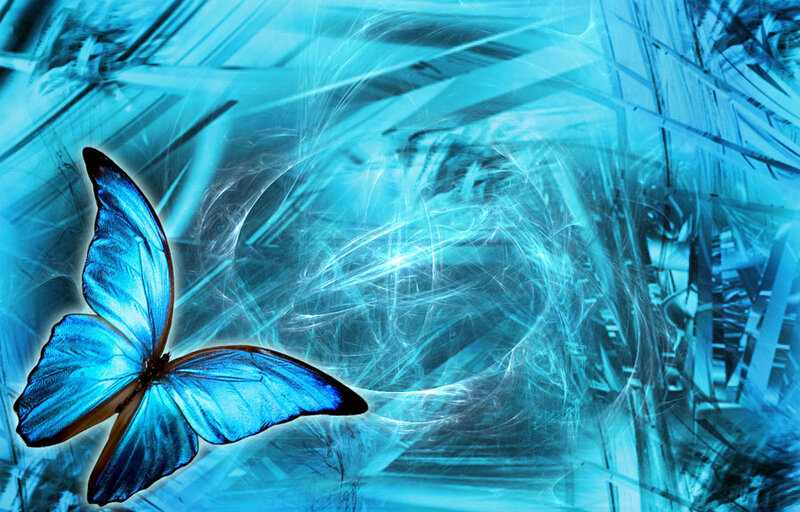 A wallpaper in sky blue colors with a butterfly of sky blue wings outlined in black. 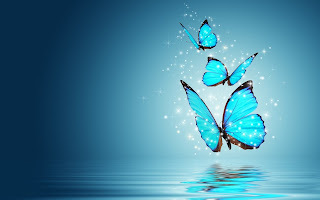 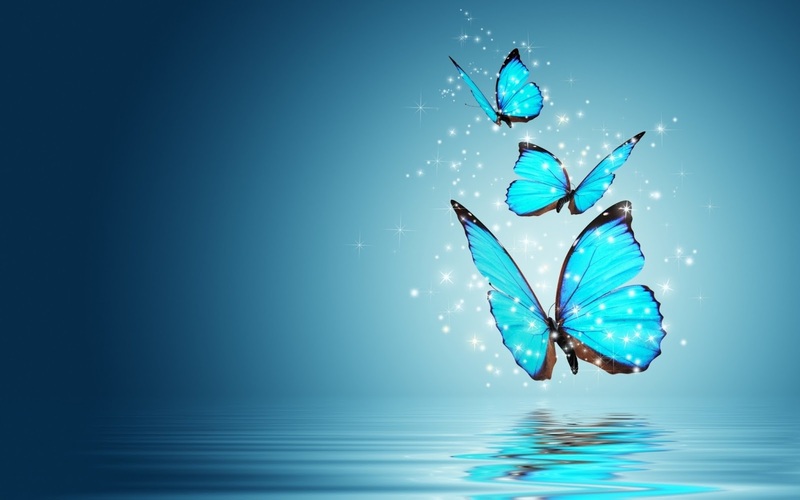 In this picture we have three butterflies with turquoise sparkles flying over water, all in a light blue background. 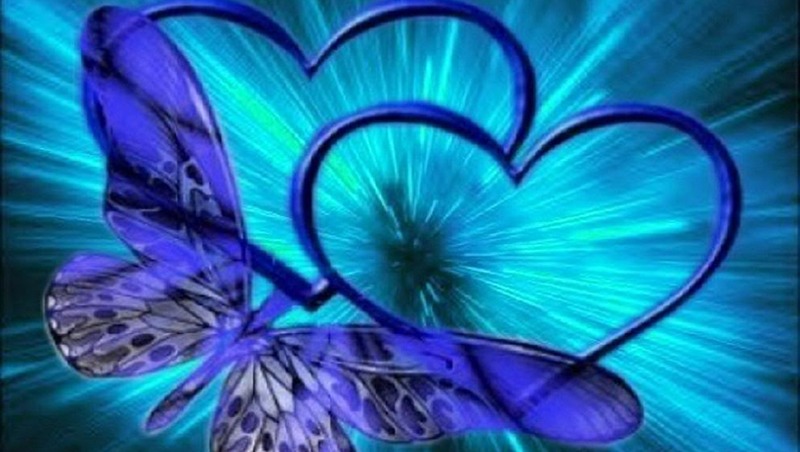 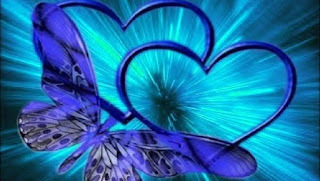 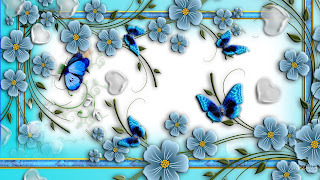 In this picture we have a wallpaper with two hearts and a butterfly in front, all in a light blue background. 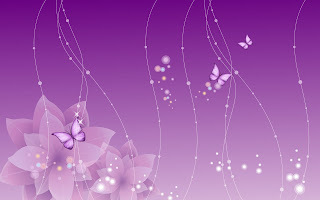 A wallpaper with a purple background and a butterfly above, below we can see some sparkles, flowers and branches. 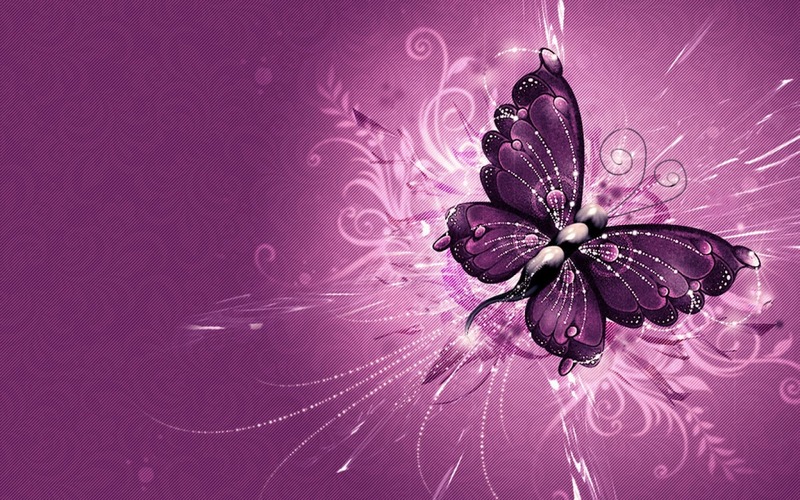 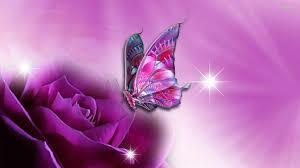 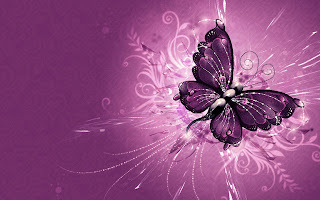 A beautiful image with a purple flower and a butterfly flying toward it, all on a purple background. A delicate wallpaper with butterflies, flowers and lines all in purple and white colors. If you prefer more colorful, here you have a wallpaper with butterflies and flowers with many many colors. 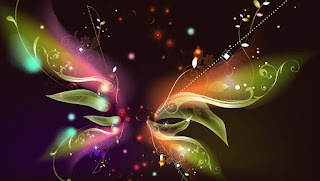 This is an original way to represent a butterfly with white lines, that actually are some branches and flashes of different colors. 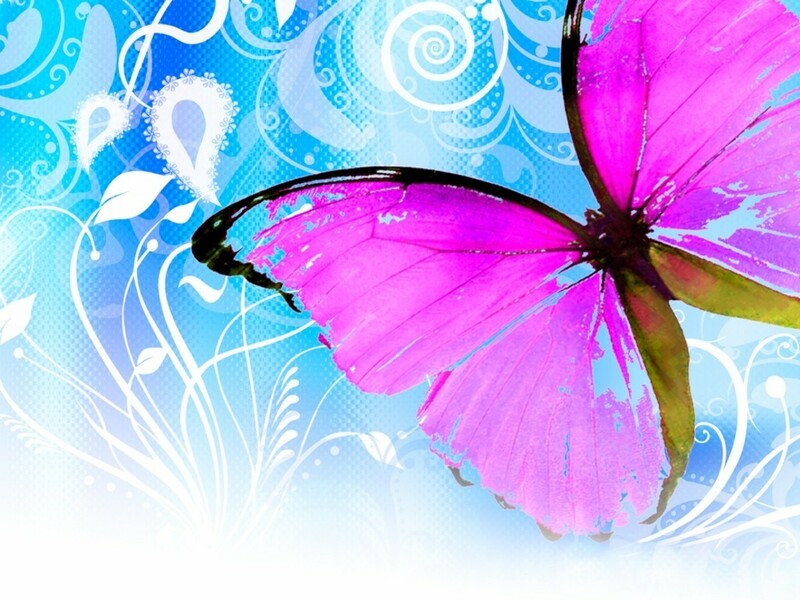 An incredible contrast is taken into this pink butterfly and the light blue background with white images. 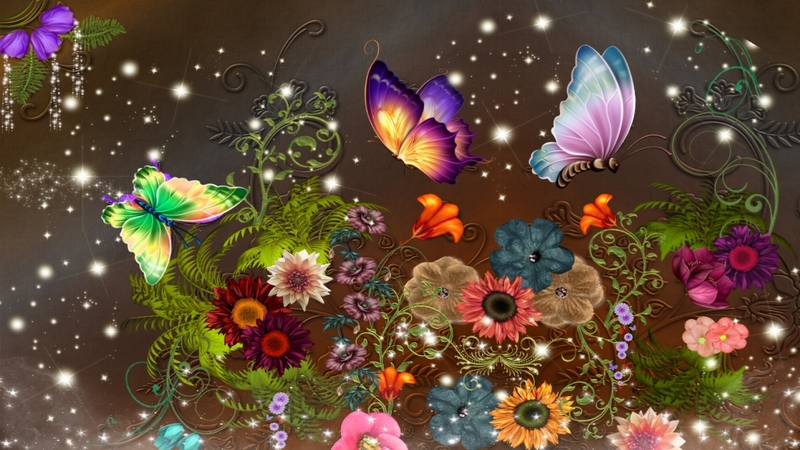 A wallpaper with some colorful flowers and butterflies among them. In this wallpaper we can see a frame with flowers and blue butterflies flying among them.